for small and growing life science companies. Dedicated to biotech startups and small companies in the life science sector, Icogenex Bioincubator rents lab bench and office space to those seeking to realize their dream and execute their innovation in a facility that can make things happen. We rent more than a bench. With access to specialized equipment, flexible lease terms, and the ability to grow or contract as needed in a fully managed facility, you can focus on your business without unexpected hassles or expense. 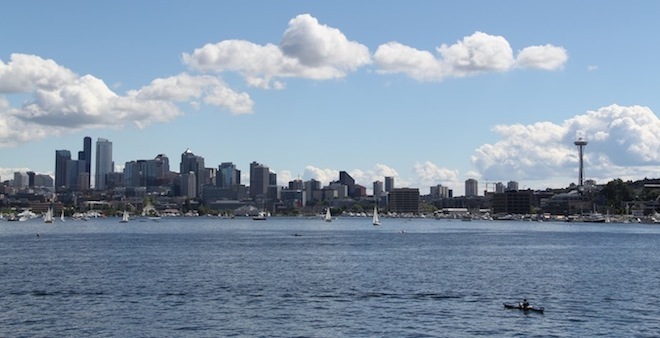 Conveniently located in the heart of Fremont, often referred to as "The Center of the Universe," we are just 10 minutes from downtown Seattle, University of Washington, Fred Hutchinson Cancer Research Center and South Lake Union. Contact us to arrange your tour!